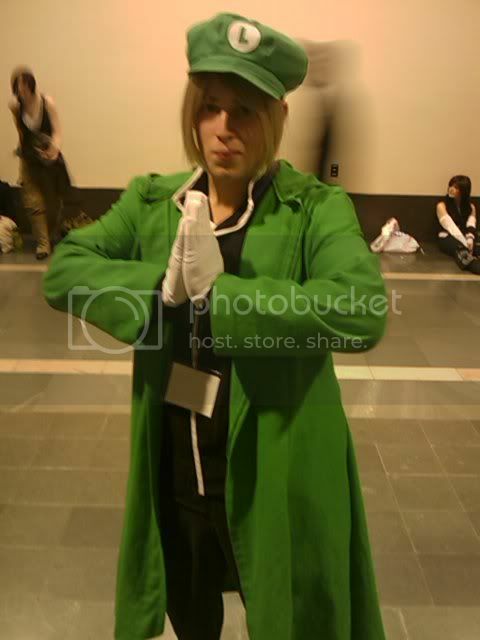 This was probably the first time I ever decided to go to a convention at the very last minute. It’s been a while since I attended a convention, and my plans for traveling to Chicago for C2E2 this spring are not looking all that fruitful. So as FUNimation’s Adam Sheehan was describing the company’s plans to promote Strike Witches for Katsucon weekend, I bit the bullet and made plans to attend the convention. And thanks to Jon and Ernie of the Out-of-Time Productions crew, I was able to get a hotel and a ride down to DC. But unfortunately, we got hit with a blizzard in the area just two days prior to the convention. 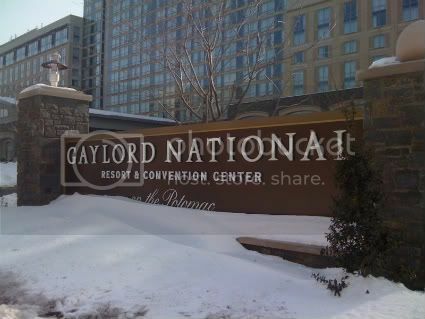 Even though the roads were clear for the ride down, I was still feeling all the stresses of the week built up as I entered the Gaylord Resort and Convention Center. So that made all the problems that I encountered at Katsucon all the more obvious and annoying, and when it was all said and done, I left DC with a very bitter taste in my mouth. So yes, I survived Katsucon. As you can see, I wasn’t able to post my daily con reports this time around, but if you’ve been following my twitter feed, you would have seen that I was not quite happy with my experience at the con this weekend. I’m going to spend a little time working on a “Highlights of Katsucon” report to detail just why things didn’t really work out for me. But at the same time, I’m planning to also highlight some of the things I did like about the con, including a very interesting panel from the ever controversial voice actor Greg Ayers. So be sure to stay tuned to my full con report, which I’m expecting to post within the next few days. However, let me just go over news items from the convention and the little bits and pieces that won’t make it into my report. Though a bit of a warning, FUNimation was the only company presenting at the convention last weekend, so of course, mostly all of the news will be centered around them. 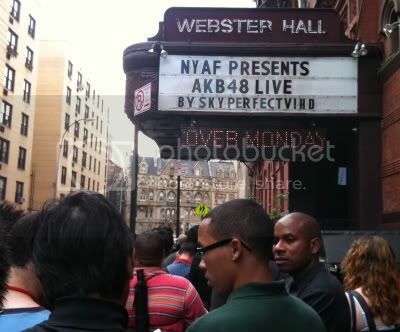 Don’t you mean Webster Hall New York City?